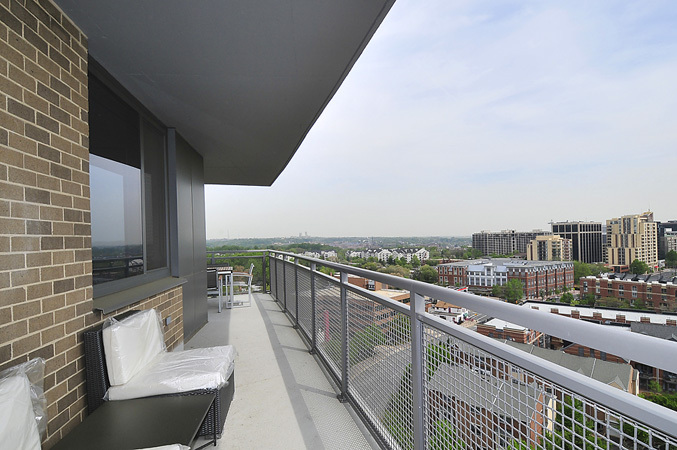 "Surprisingly modern with some of the best monument views around! 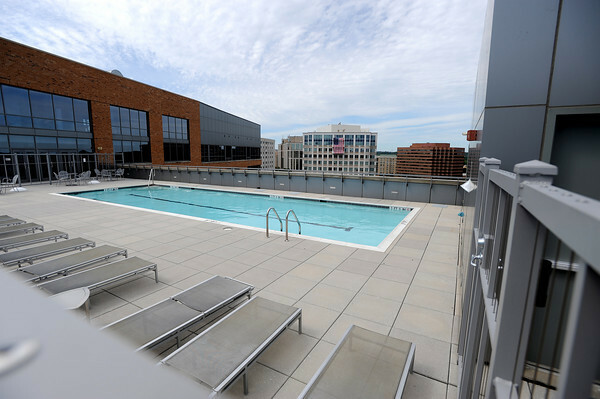 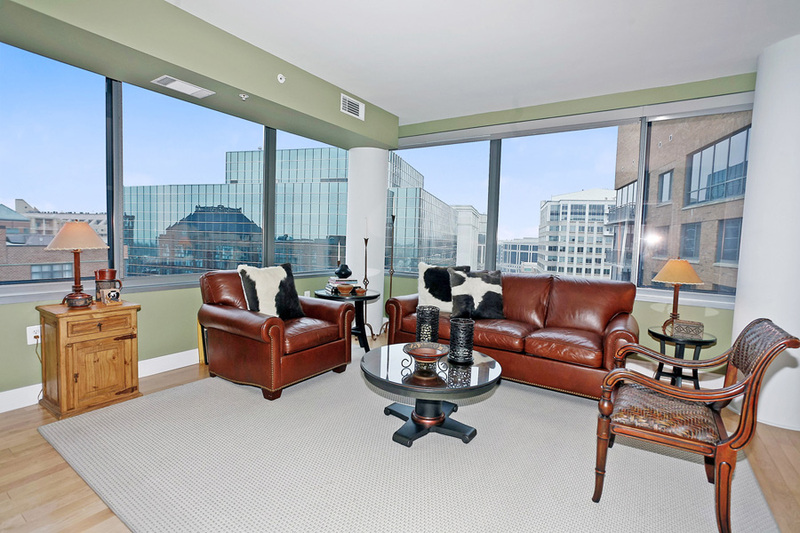 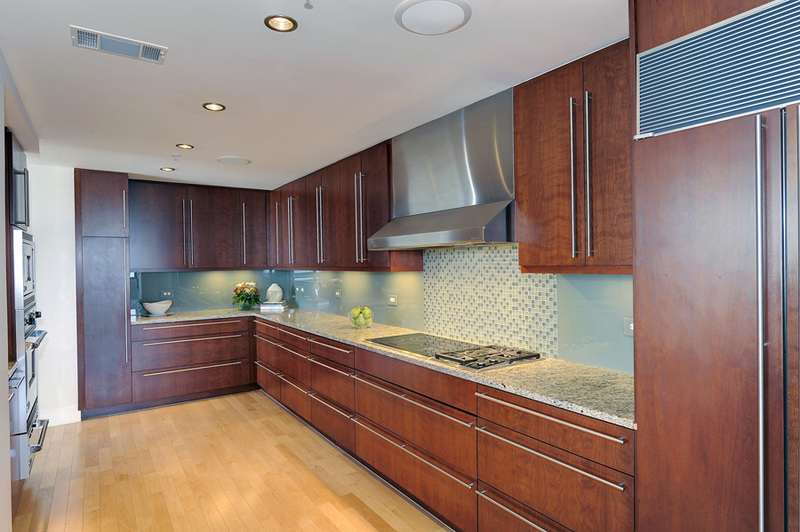 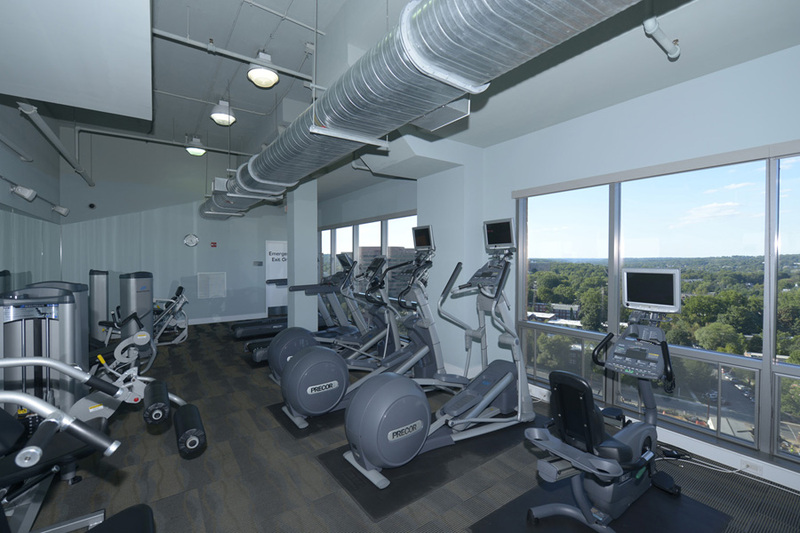 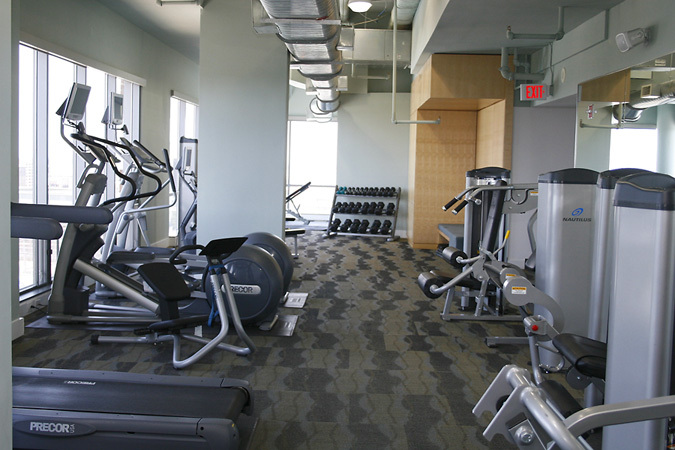 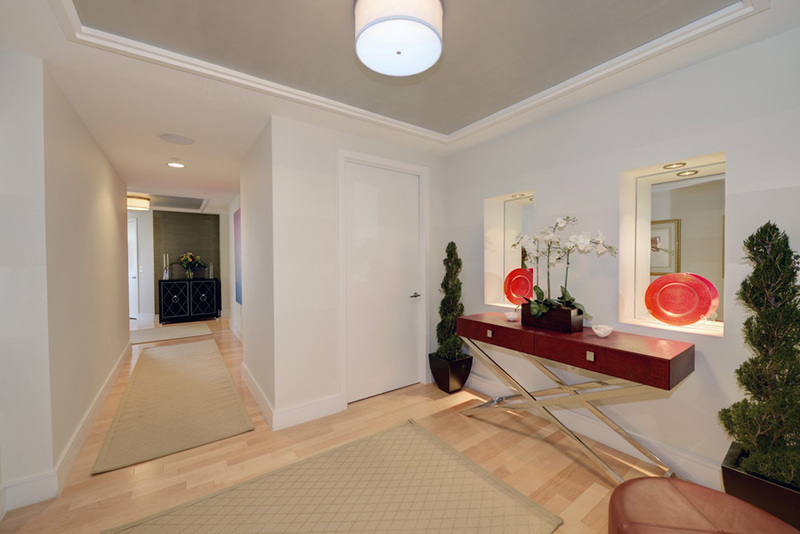 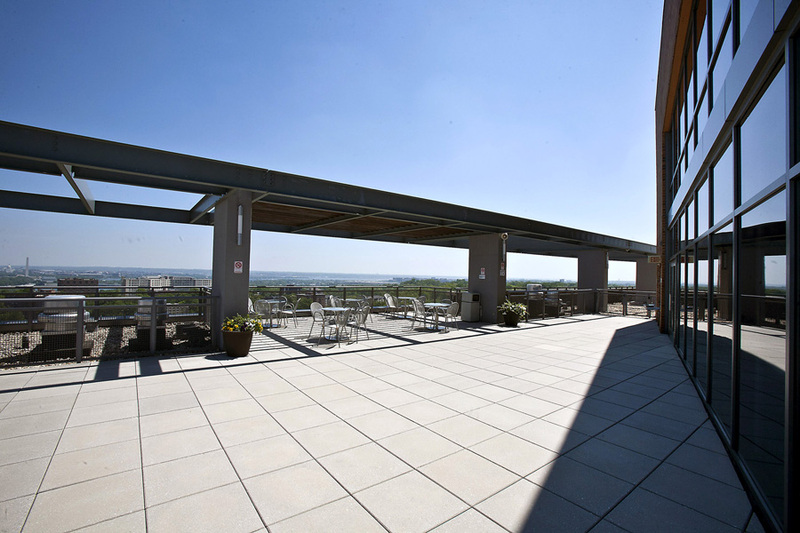 A full-service offering with a phenomenal mile-high fitness center and rooftop pool." 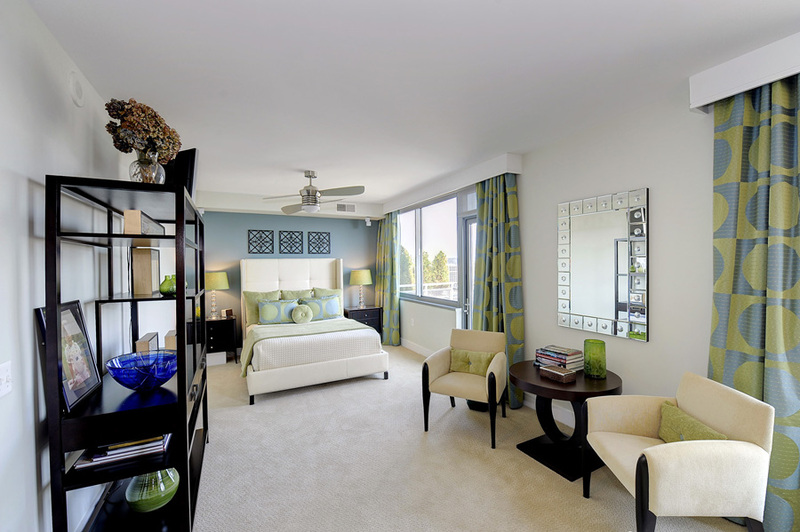 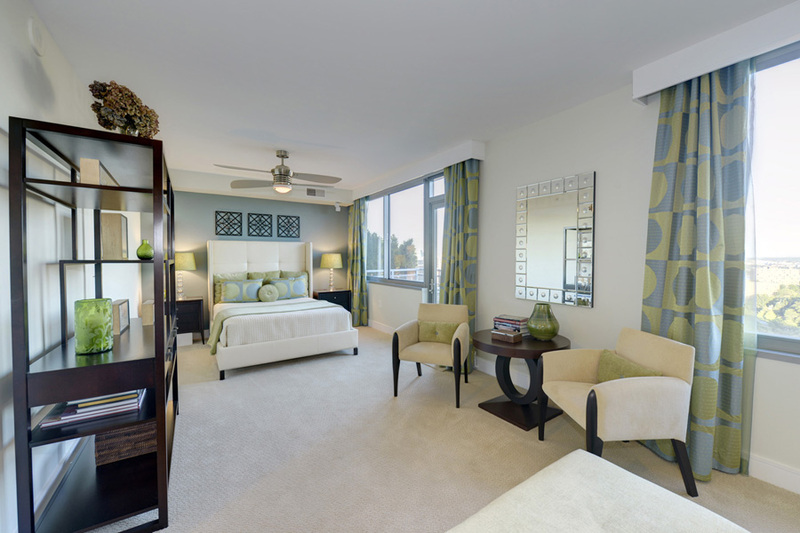 The Odyssey is a stunningly modern property with options ranging from studio to three bedroom plus den floor plans and ten townhouses. 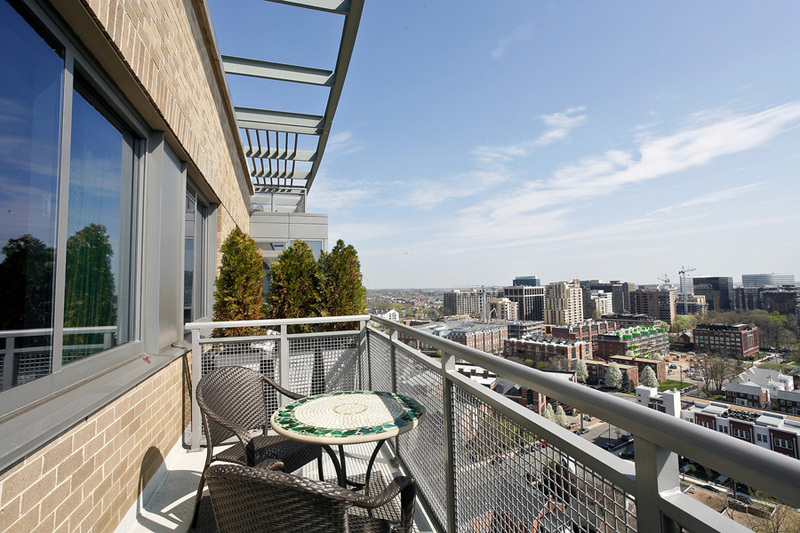 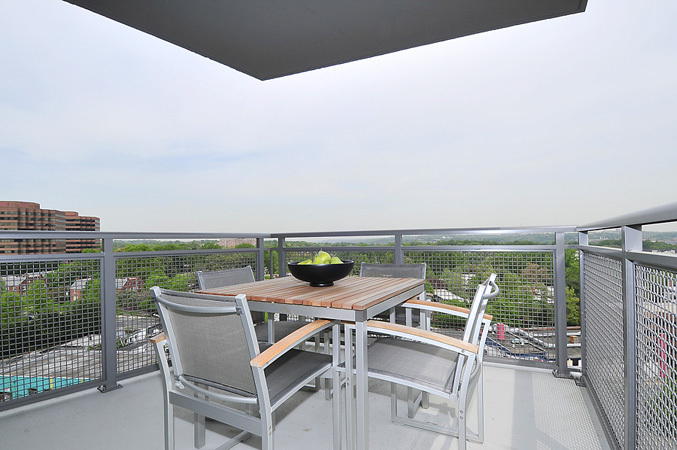 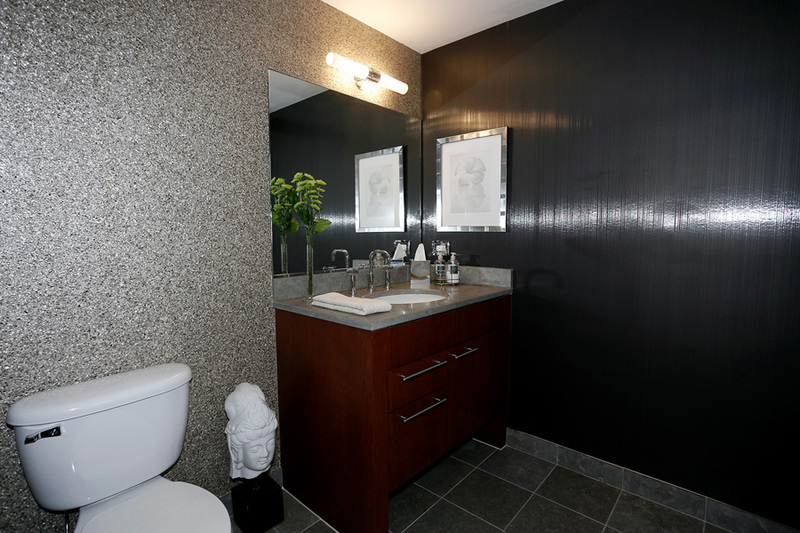 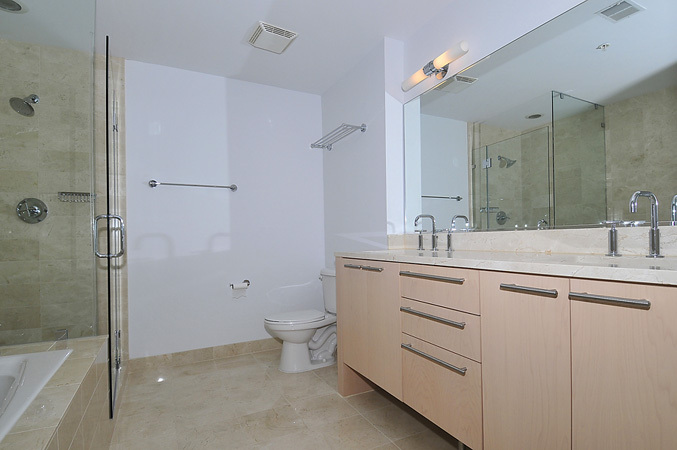 The standard units and the townhouses have smaller floor plans outfitted with the high quality finishes and appliances you'd expect to find in any new building and some units offer city views. 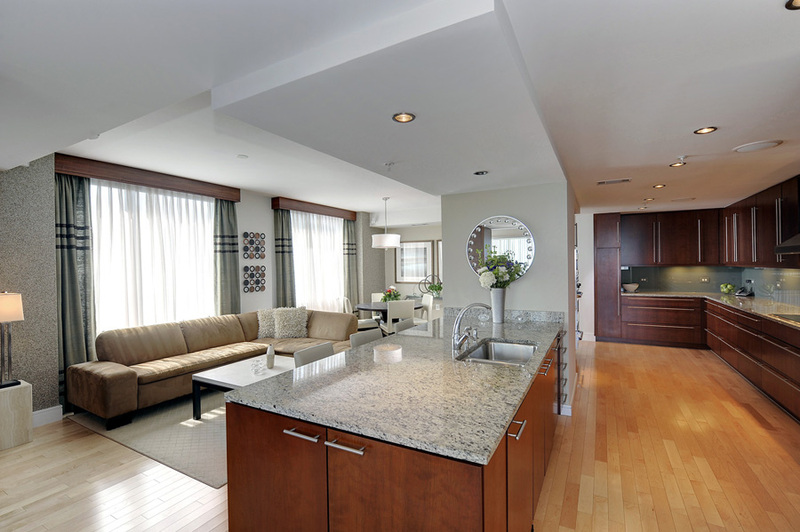 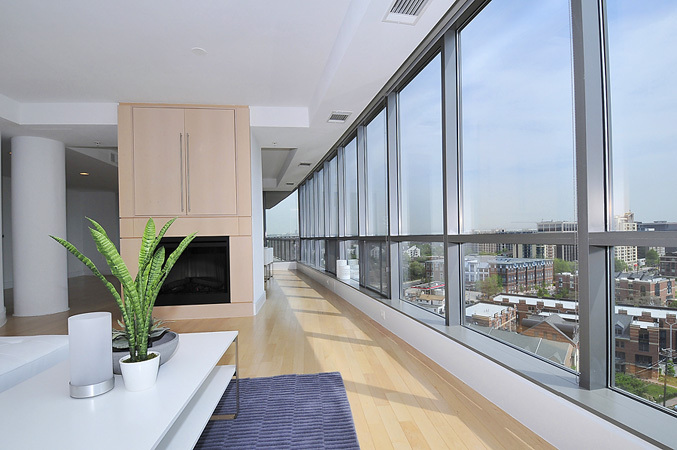 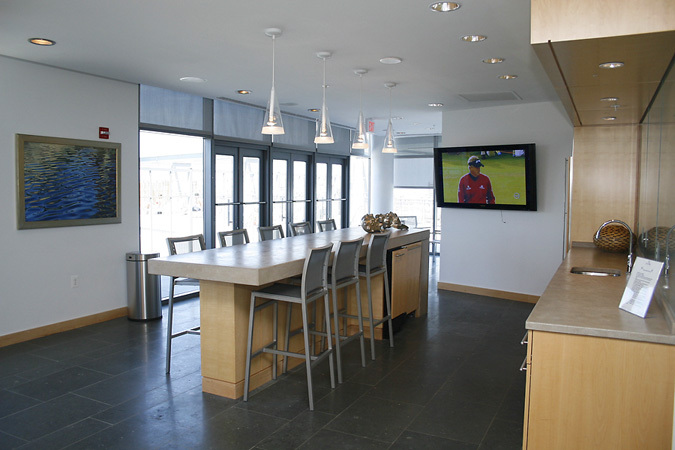 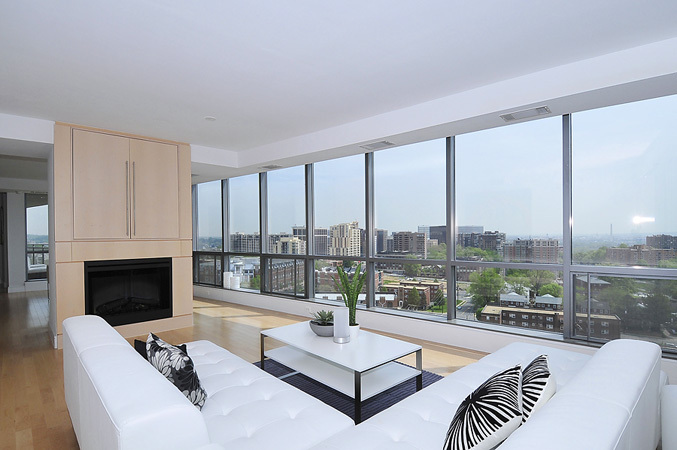 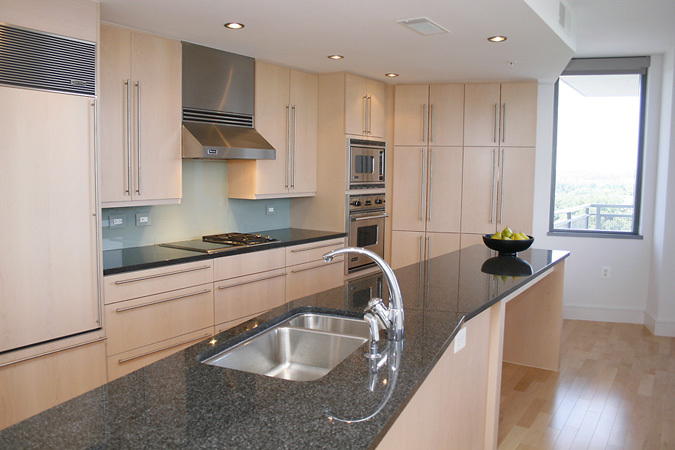 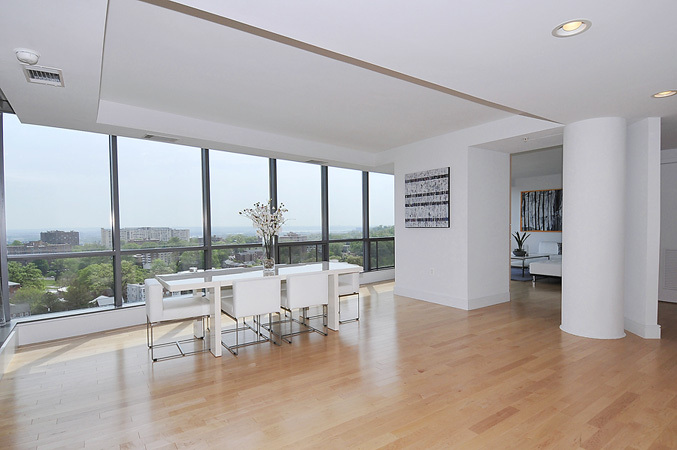 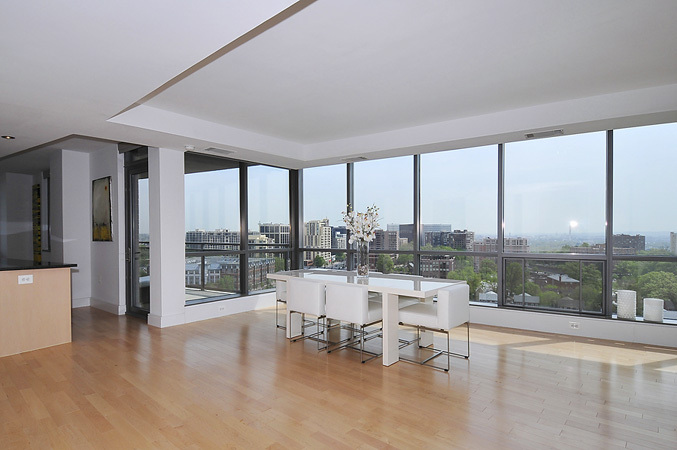 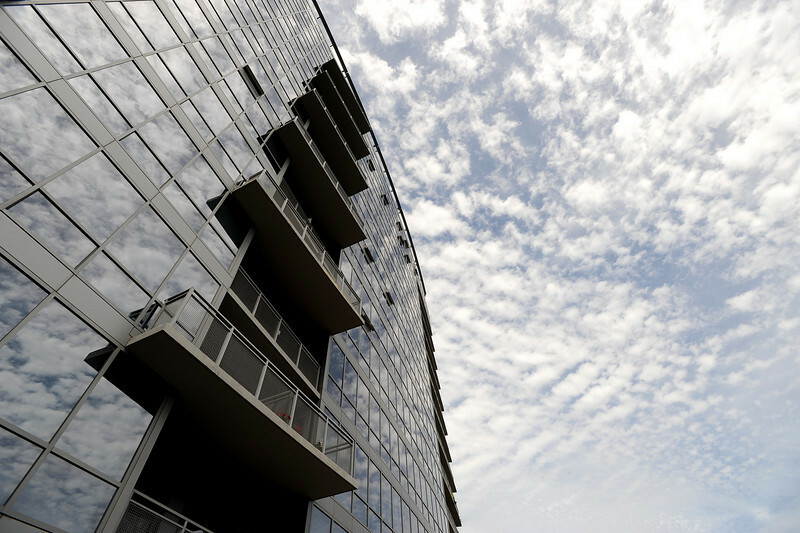 The "Platinum Penthouse Suites" which occupy floors 10 through 16 have larger floor plans and premium finishes and appliances that include Viking, Wolf, Sub-Zero, Bosch and Miele along with breathtaking views of the river and the capital city. 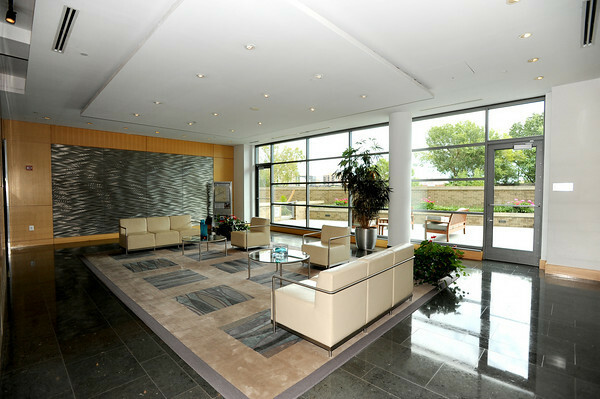 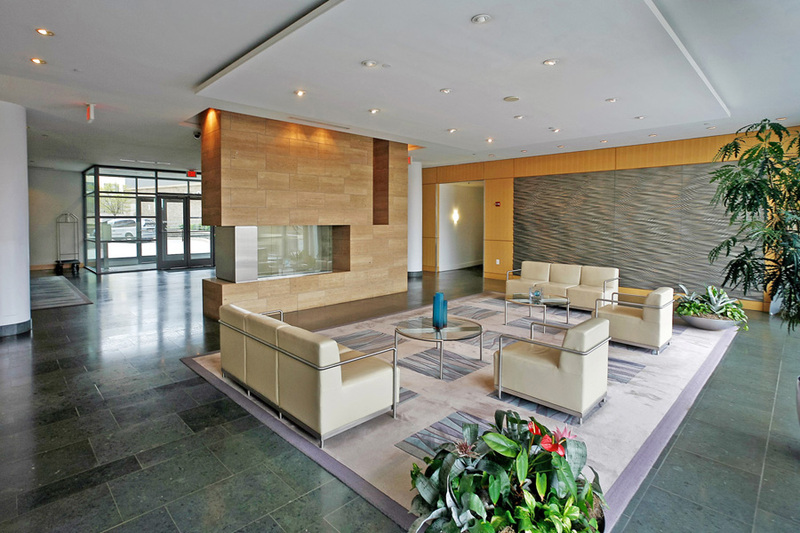 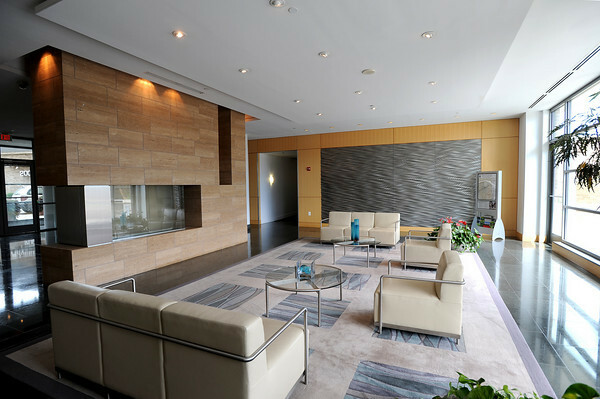 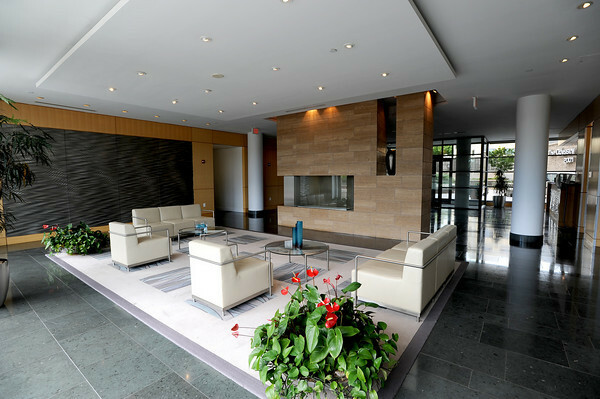 The building features a dramatic lobby with fireplace and 24 hour front desk, a spectacular rooftop swimming pool, terrace and party rooms, a fitness center, business center, meeting room, landscaped park and lobby terrace. 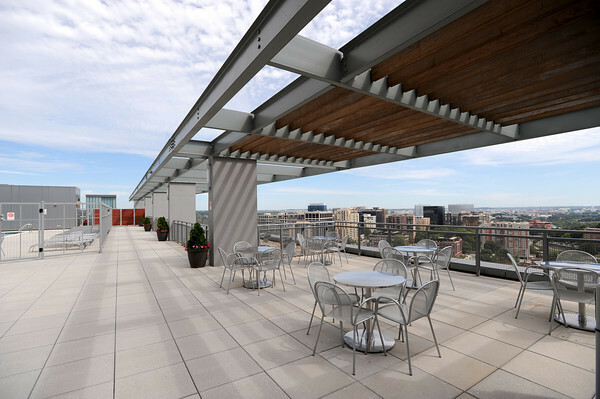 The two commercial units are home to Sushi Rock restaurant and Solarus Salon & Spa. 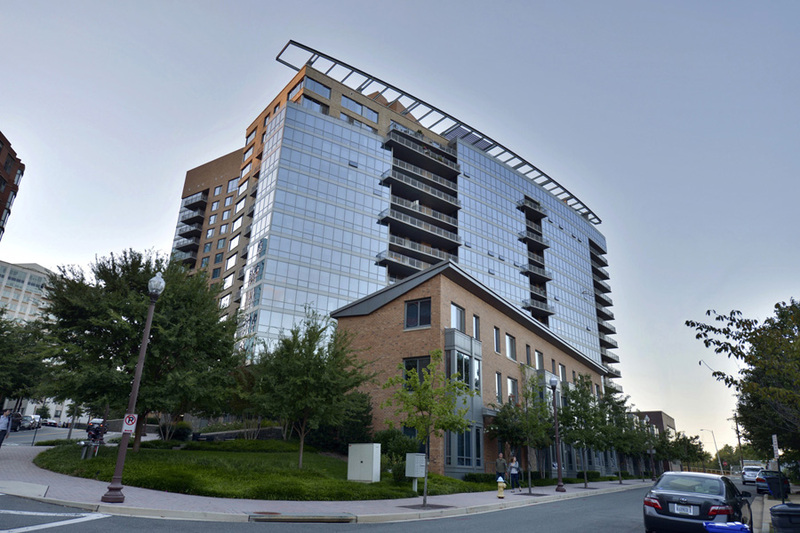 The Odyssey is located in the Courthouse area of Arlington, VA. 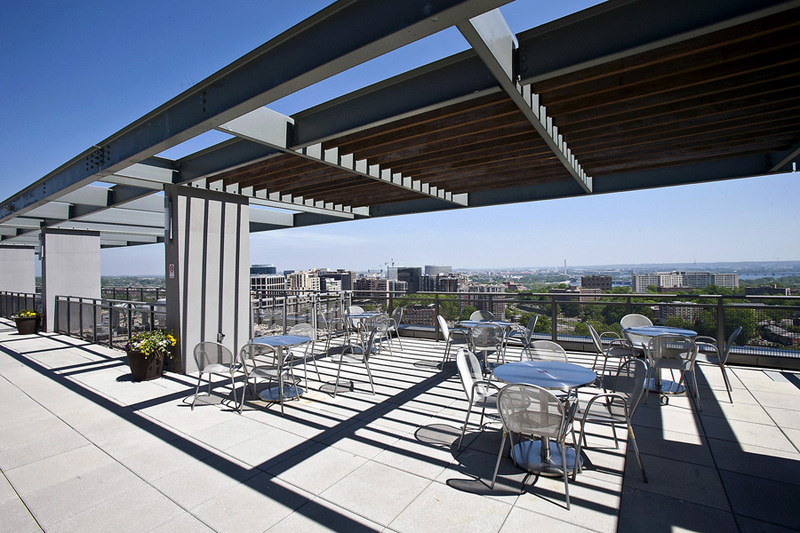 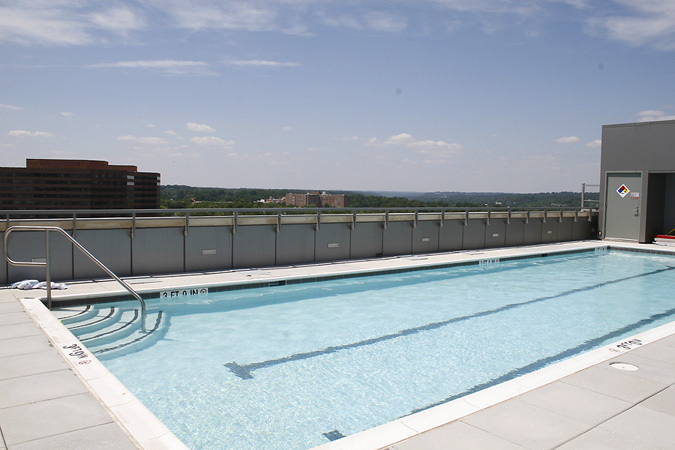 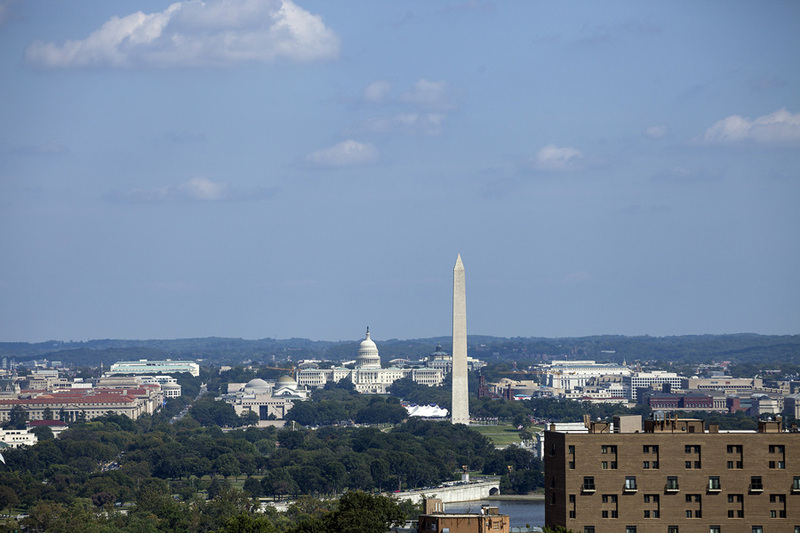 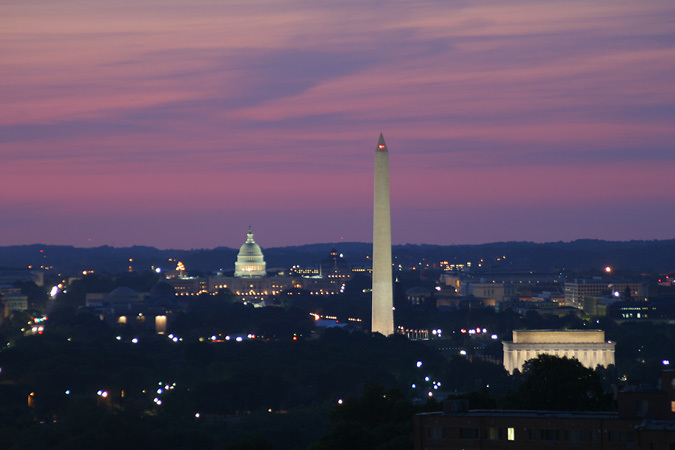 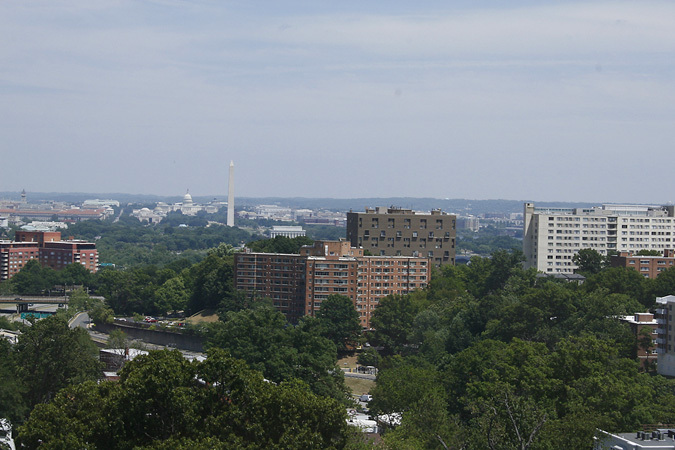 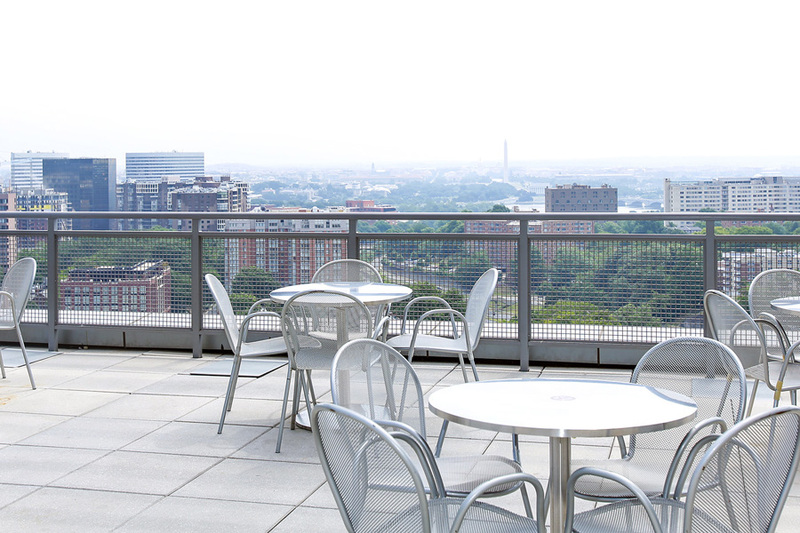 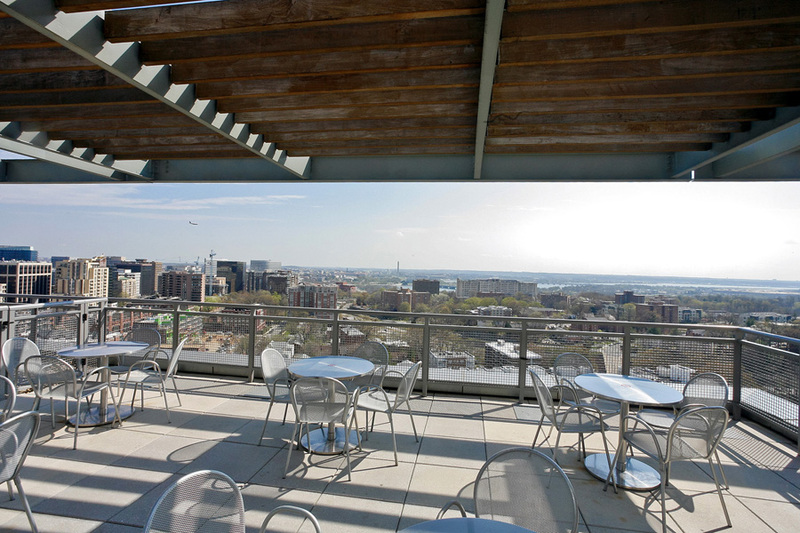 The Court House Metro station on the Orange Line is located two blocks away connecting residents to the conveniences of Northern Virginia, downtown DC, National Airport and the suburbs. 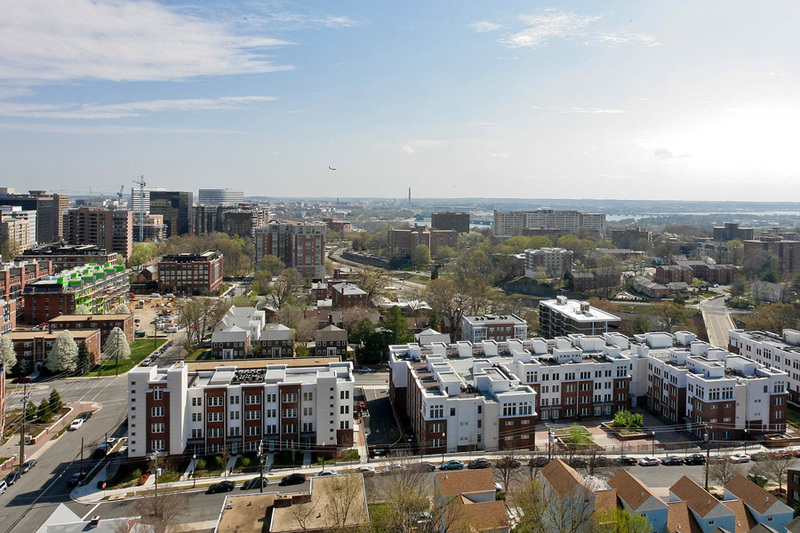 You can walk into Clarendon where a multitude of shops, restaurants and cafes await.